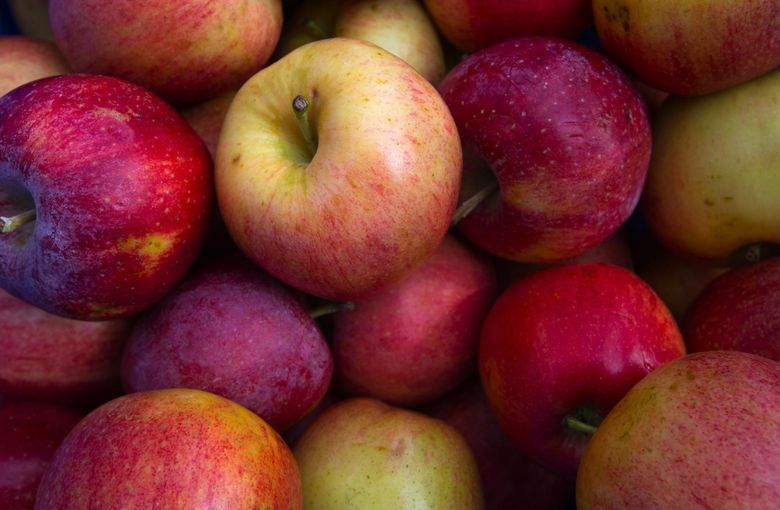 The need for food banks only increases as economic disparity grows. 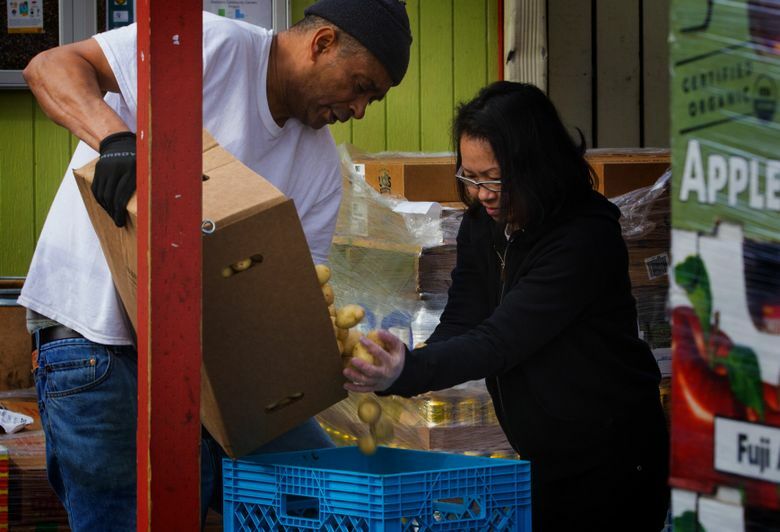 As Rainier Valley Food Bank faces record numbers of visitors, they turned to the Japanese practice of kaizen to streamline their operations. “It’s either freezing or way too hot,” executive director Sam Osborne says. At the moment, the heater’s working overtime, lending a surreal tropical element to the proceedings. Someone leans in to grab a headlamp off a crowded low shelf; some of the food bank’s supplies are stored in an unlit shipping container out front, hence the headlamp, for hands-free spelunking. “Leave the door open a crack?” Osborne asks. Old soul plays quietly in the office, louder elsewhere: Jackie Wilson’s “Higher and Higher,” Aretha Franklin’s “Respect.” Cope explains that a group from high-end wireless speaker company Sonos came to volunteer and ended up donating a whole system to replace one falling-apart, ancient boom box. Above a pair of jammed-together desks, a shelf houses a museum of sorts: all the weirdest (and oldest) food that well-meaning (and pantry-cleaning) people have donated to the food bank. A box of Knox Drinking Gelatin for Nails sports some very ’80s graphic design. A silvery packet of something called Pocari Sweat is, Osborne thinks, energy drink powder. A Brobdingnagian can of Heinz Condensed Manhattan-style Clam Chowder is really condensed; when it’s slowly turned upside-down, there’s a slight sloshing, then a ringing thump as its solids settle. All food donations are gratefully accepted — even the ones that end up on the shelf of fame — but what the Rainier Valley Food Bank can use most is money. While canned goods certainly help, dollars mean they can buy the fresh, healthy food they need when they need it, at wholesale prices that stretch the money to its utmost. A donation of $150 brings three meals a day to six people in need for a full month; even $5 provides 18 meals. The facility — 1,200 square feet, almost as crammed as the office throughout — has struggled to keep up. 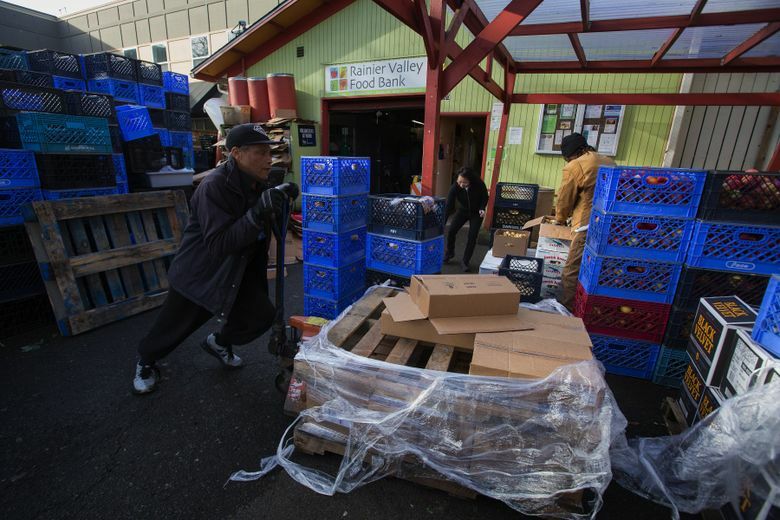 The recession meant that grocery stores, bakeries and the like tightened their belts to reduce what they call “shrink” — excess food that went to food banks like Rainier Valley. Meanwhile, more and more people needed food banks’ help. 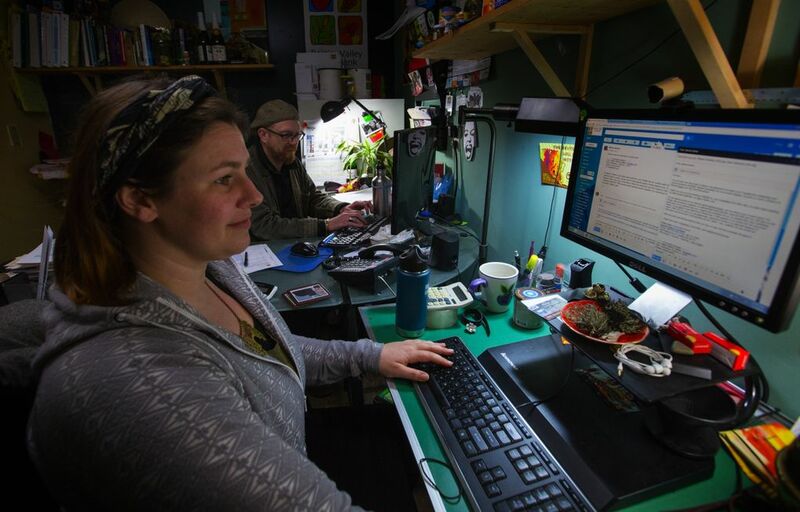 The recession ended, but poverty continues to eat away mercilessly at Seattle. Looking for ways to improve efficiency — just to get all the clients in, served and back out the door — a board member who worked at Starbucks enlisted the coffee giant to help the food bank adopt the Japanese practice of kaizen: ways to reduce movement, promote flow, lower stress in the workplace. The same team that puts the lids in the optimal spot for gazillions of baristas worldwide came with clipboards and stopwatches, observing and coaching. Soliciting collective input is also a tenet of kaizen, and the latest experiment is community dinners. Many of the food bank’s clients don’t speak English, so volunteer translators for Ukrainian, Vietnamese and a Cantonese dialect have facilitated three suppers so far. “When you come together around the table, so many barriers come down,” Osborne says. “We were able to have really lively discussions with people that we normally aren’t even able to understand — whose faces we see every week, who come through the line every week — to actually hear what their concerns are.” One thing they learned right away: the overhang out front, where people wait for their number to be called, was leaking when it rained. A new roof was put up in two days. Meanwhile, on the nearby roof of the food bank’s shipping container: an experiment in growing greens hydroponically. The organization is in the initial stages of planning to build a new facility — one with a rooftop, year-round garden of healthy, culturally diverse leafy greens, grown with unprecedented financial efficiency. Inside, an open kitchen is envisioned at its heart for cooking classes, communal meals and more. For the time being, Osborne’s holding the dinners at the Hillman City Collaboratory, and he’s making them himself. Cope marvels at the idea of a food bank’s executive director cooking for its clients, then remembers something about the Vietnamese dinner. “What did they say, Sam?” she prompts him. “They said they couldn’t believe a white man had made this Vietnamese beef stew that I put together,” Osborne says. “The best compliment!” she exclaims.